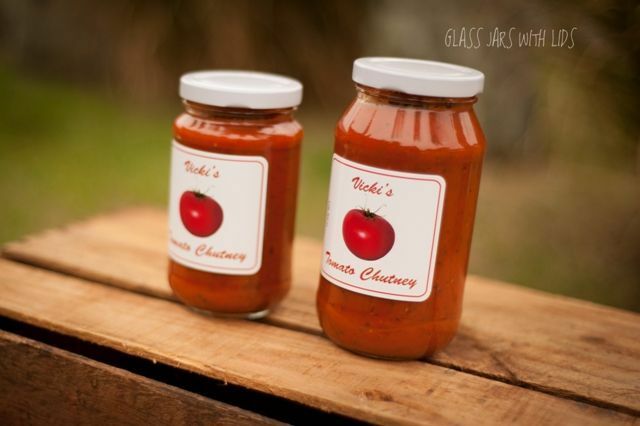 Delivering to Australia wide, we are a Brisbane based online business offering a wide range of glass jars for all purposes. 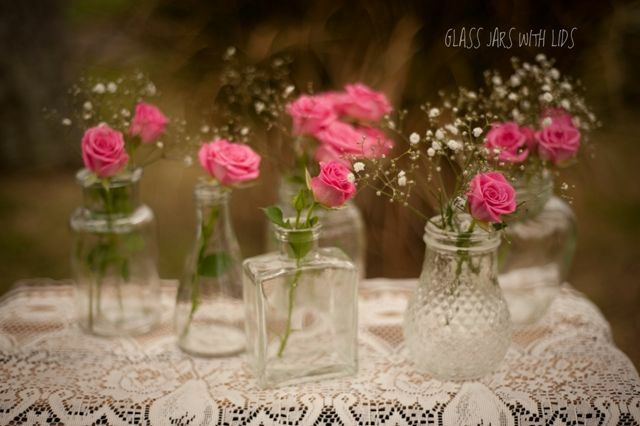 Anything from food preserving jars to cosmetic jars or consider our rustic and vintage style jars (without lids) suitable for flowers and candles. 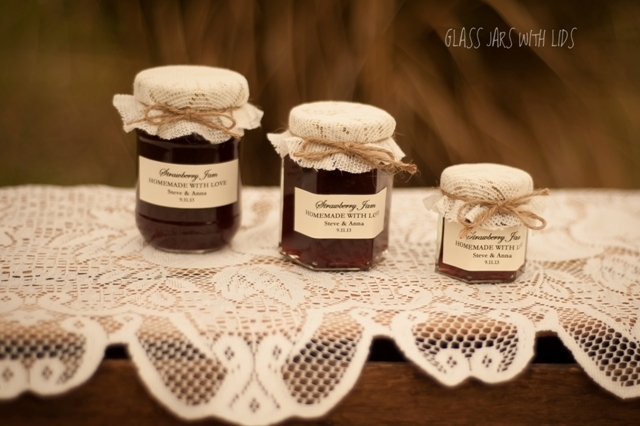 Our jars are ideal for preserves, pickles and chutney making, food storage, homemade skincare creams and rustic wedding table decorations. 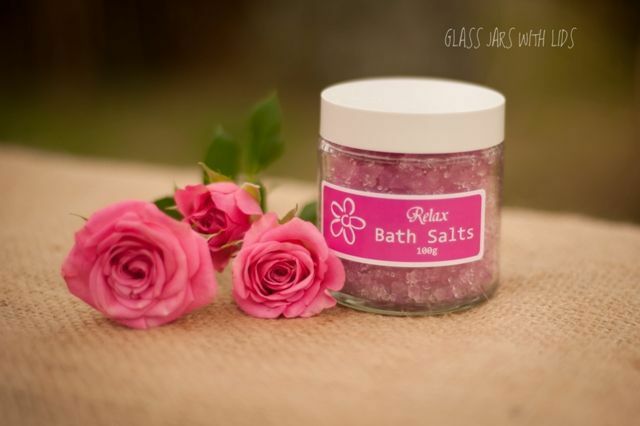 We offer you quality glass jar packaging supplies for all your needs, no matter how big or small. We offer quality food safe glass jars in round, hexagonal, squexagonal and square shapes ranging from 45ml to 1L. Various lid colours are available including black, gold and white. If you enjoy making homemade preserves and sauces for your family and friends, please view our affordable preserving jars range. In addition, we are now stocking 250ml Round Olive Oil Bottles. No minimum orders! Our cosmetic packaging glass and plastic jars are perfect containers for storing your homemade skincare products including lip balm, hand, facial and body moisturising creams, body butter, scrubs, bath salts and more. 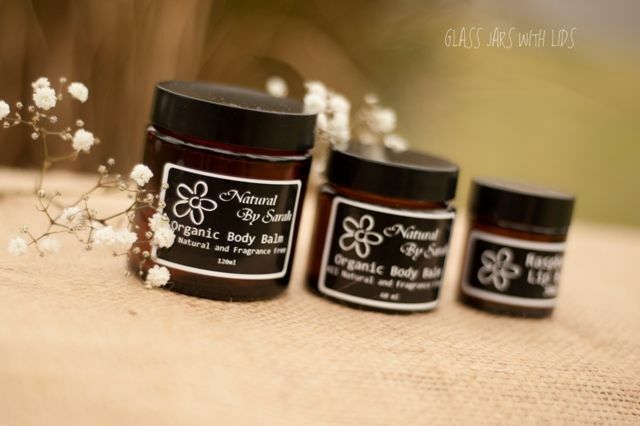 Save money and make your own natural skincare products that are affordable and safe for your skin. 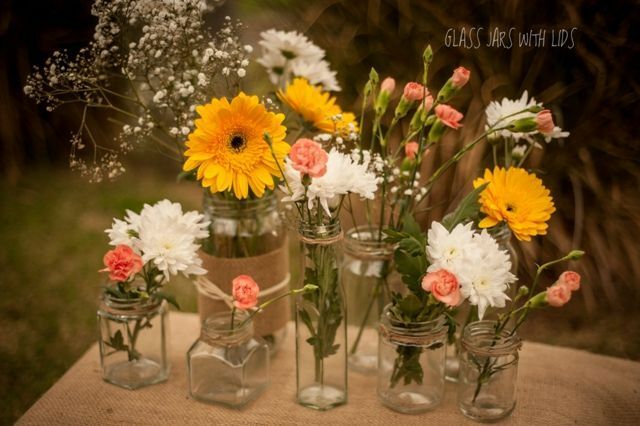 We offer you Cosmetic Clear or Amber Jars in a variety of sizes (great for gifts). 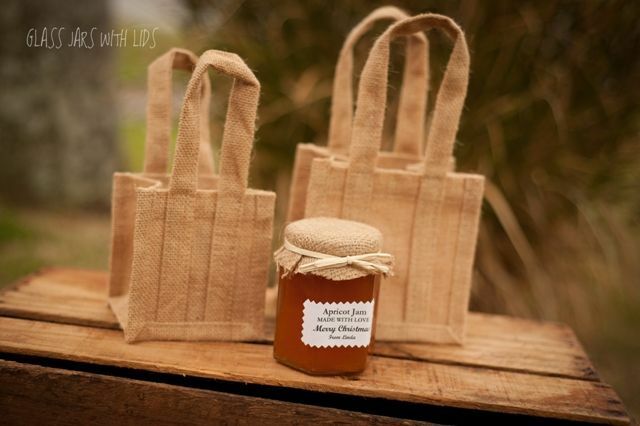 We now sell rustic decor consisting of natural jute fabric, lace ribbon, twine and raffia ribbon to decorate your jam jar lids or use for wedding table decoration. In addition, beautiful quality natural jute bags are available in small, medium and large sizes. Ideal for gifts! 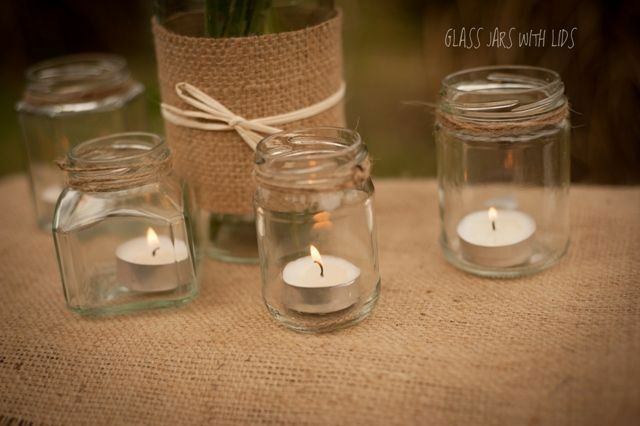 If you are seeking affordable wedding table decorations, consider our new Rustic & Vintage Style Jars ideal for small flower vases and tealight candle holders. 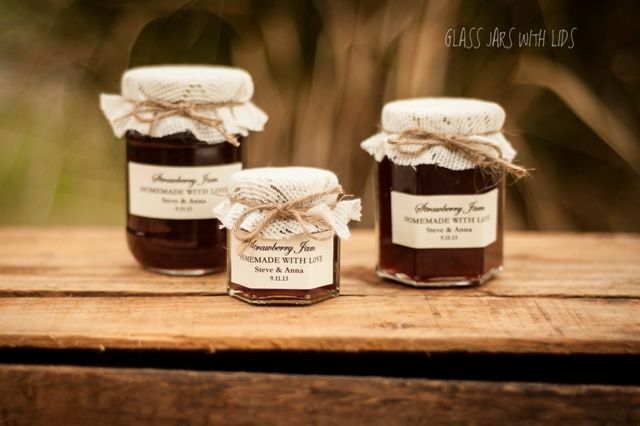 We deliver our food preserving jars, olive oil bottles, clear and amber cosmetic jars and rustic decor to Brisbane, Sydney, Canberra, Melbourne, Adelaide, Tasmania, Perth, Darwin, Cairns and remote locations.